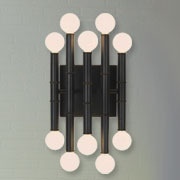 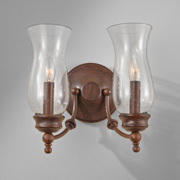 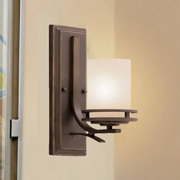 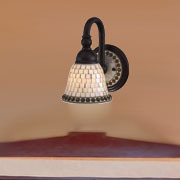 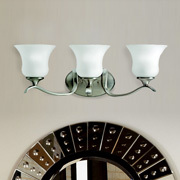 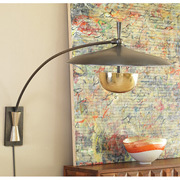 Sconces are a versatile and stylish way to add light to almost every room in your house. 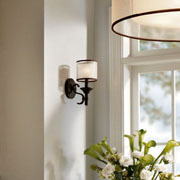 Illuminate your bathroom with sconces on the side of your mirror so you can shave or put on makeup without casting light on your face that creates unflattering shadows. 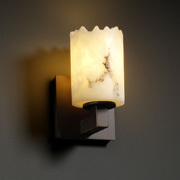 Light up a dim hallway with a line of softly lit sconces or use them as accent lighting for paintings and photographs that hang in your den or study. 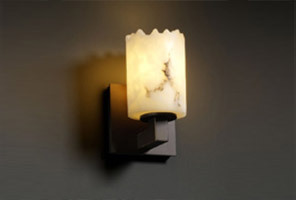 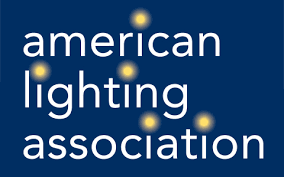 There are few other light fixtures as flexible and useful as sconces, so stop by our huge light store in Sacramento to see what options we have available. 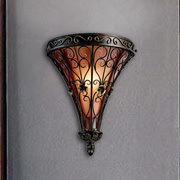 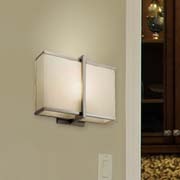 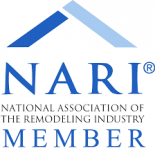 Our lighting experts can help you find the wall sconces that perfectly match your decor and your style.